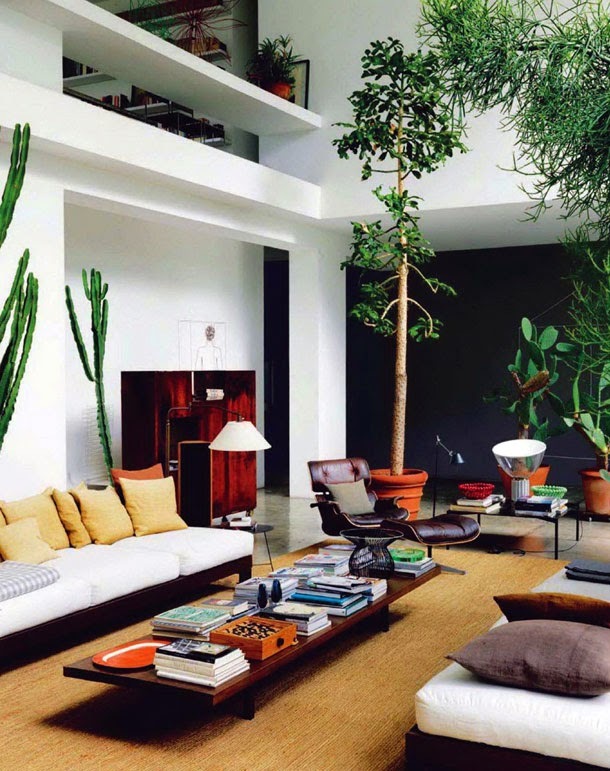 a famous and well known Italian label that make luxury household linen. 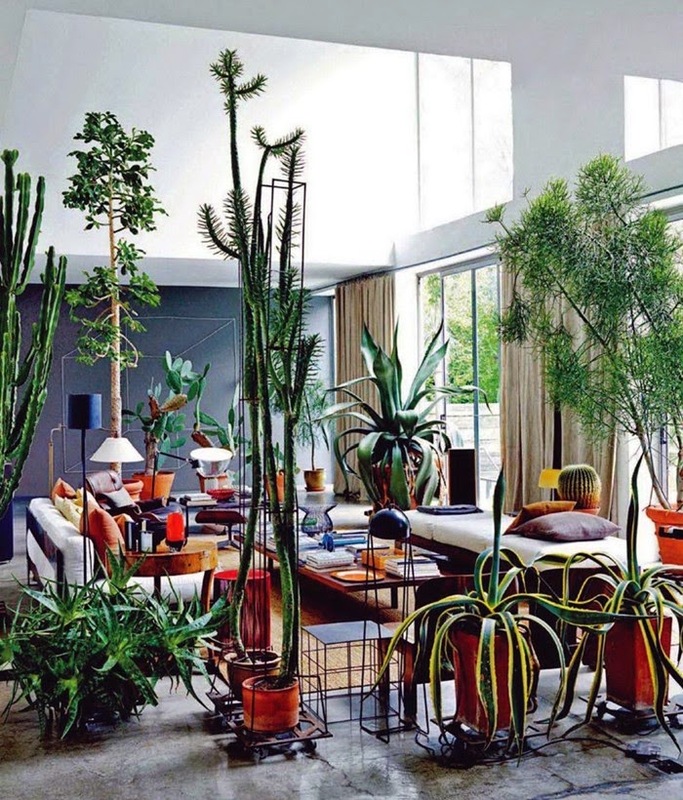 These photos were taken by Elle Korea magazine at his beautiful home.
" 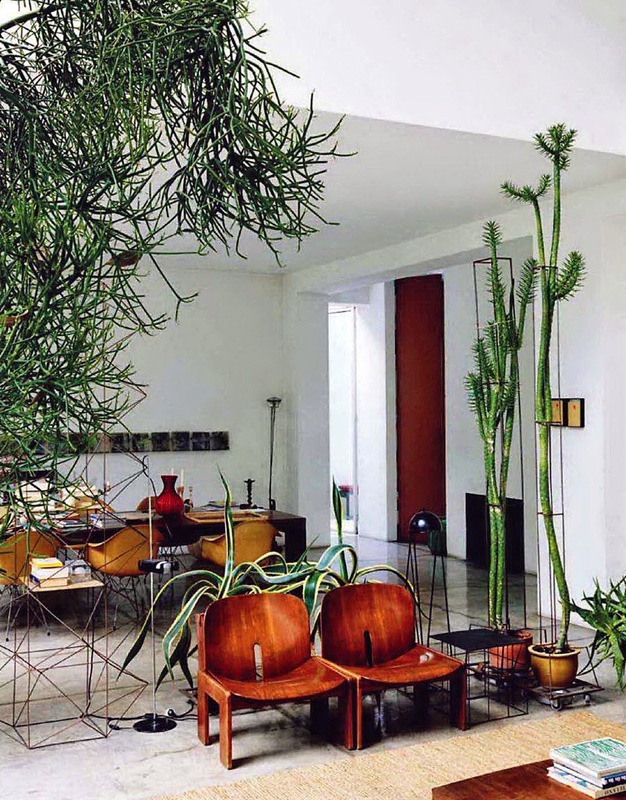 The wildness of the cacti is the perfect contrast to the curated lines of the room itself. 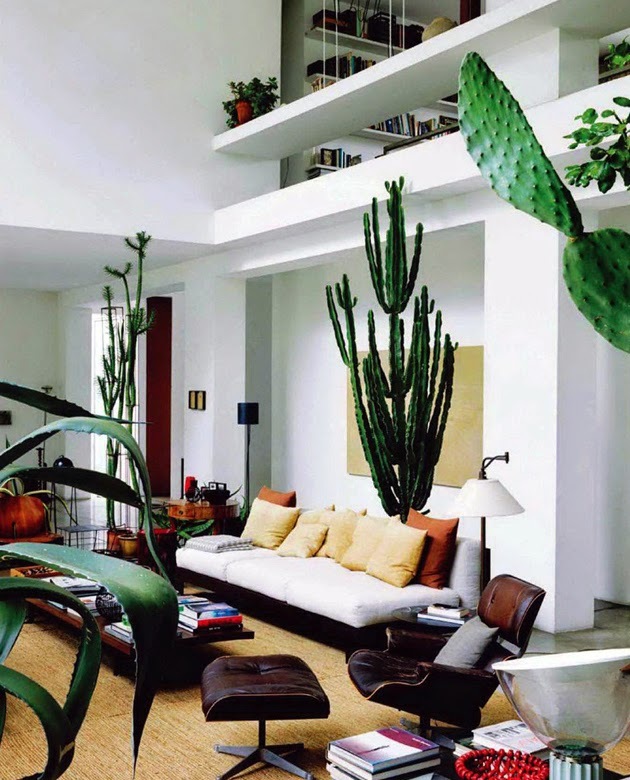 All of that greenery – filling a room with nature is the perfect antidote to living in an urban environment. "